Hint: Click on the cover to open the record in BandCamp/iTunes/Amazon or whatever link I provided. 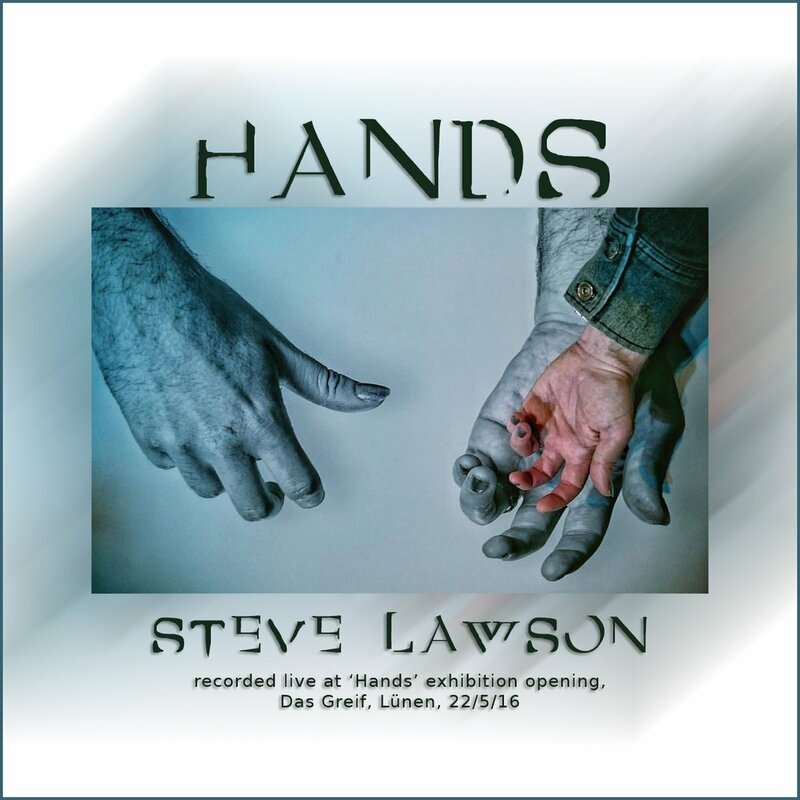 Bass wizard Steve Lawson played on the gallery opening of the first HANDS exhibition in 2016. He recorded his gig, mixed it, and released it as an album called – well – HANDS. The cover shows a photo of Steves hand in front of a gallery print of his hands. Wonderful in so many layers. 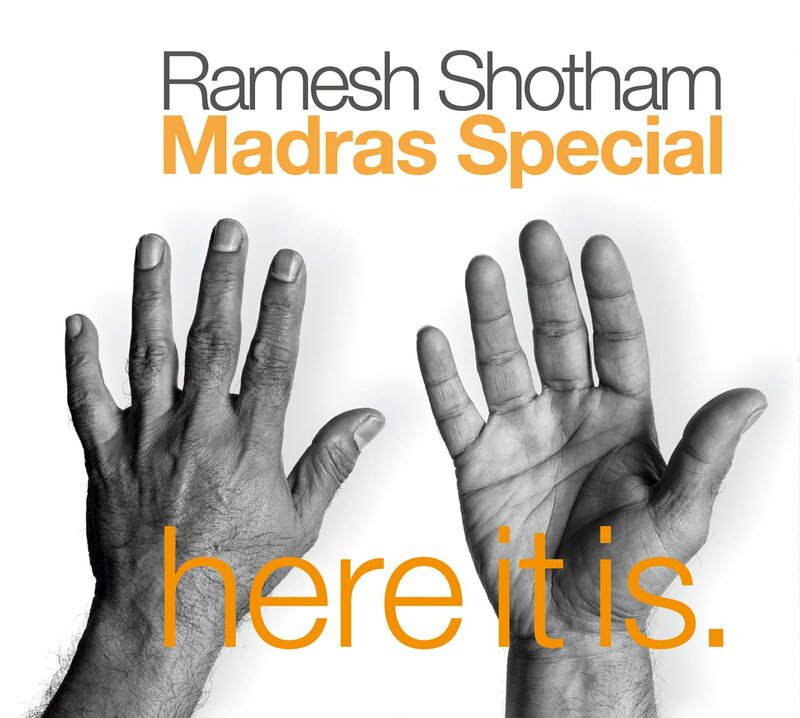 This album by Ramesh Shothams Madras Special will be released in May 2018 and it makes me soooo happy! The whole booklet will be filled with pictures I took at their concerts. There will also be the full series of HANDS pictures of the band. More detail after release. Stay tuned! 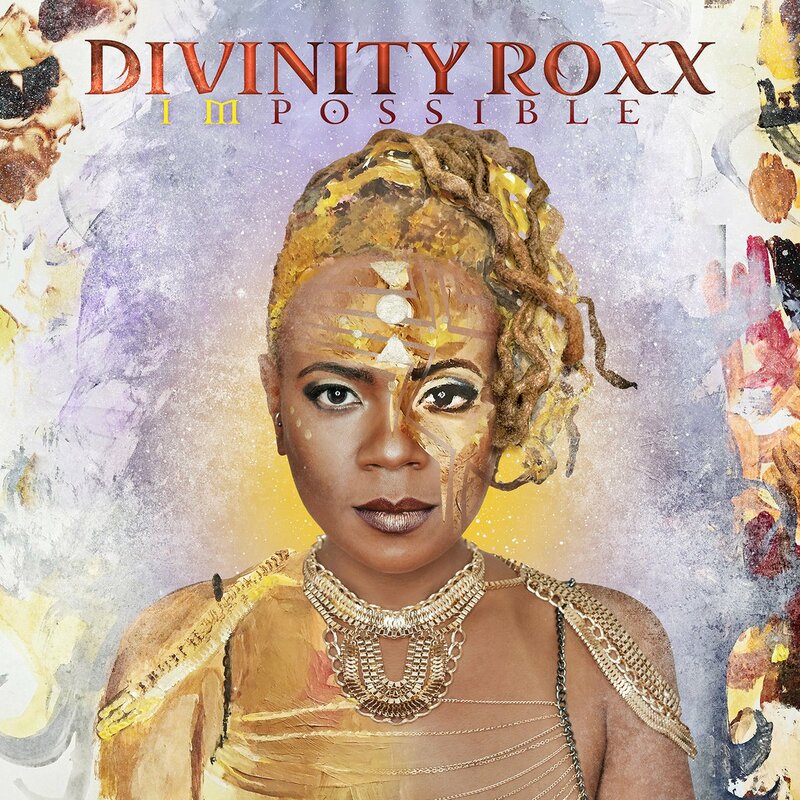 I took the portrait Divi used for her second solo album ImPossible. She asked me if she could use her HANDS picture, too, and I certainly agreed. I was speechless when I saw the booklet and how wonderful Divinity’s HANDS frame the credits. This is a great piece of art by designer Mario Butterfield, who also did the cover design based on my picture and artwork from artist Sabrina Nelson. 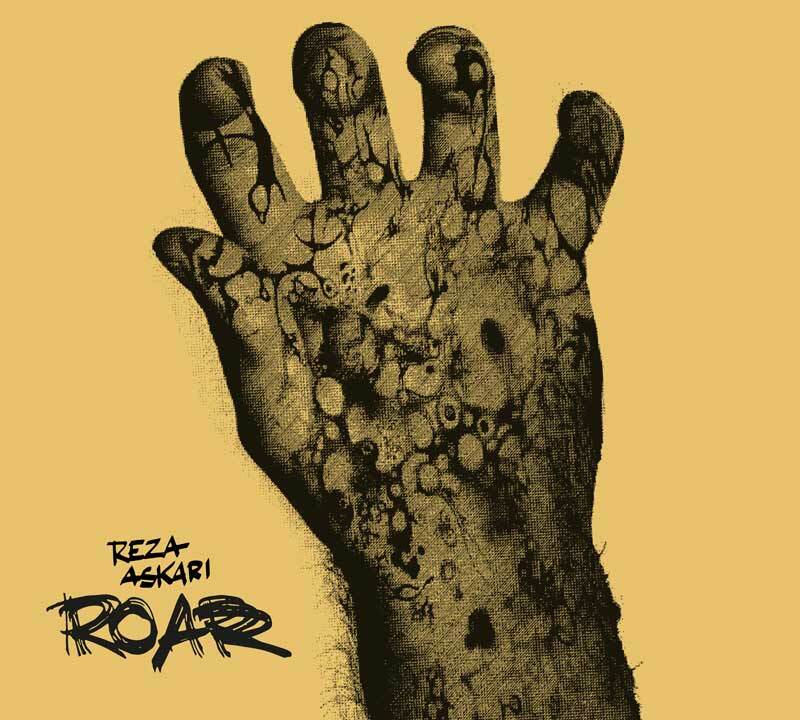 Reza took his original HANDS picture and put an animal texture on it. A crazy result, a great cover.